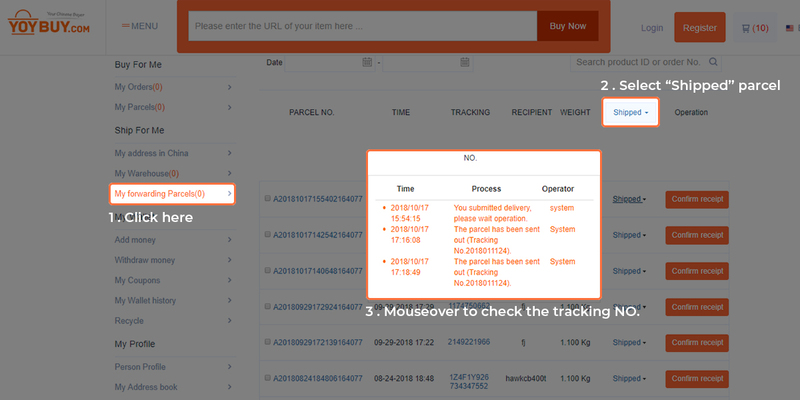 You can register our China parcel forwarding service at YOYBUY, or you can get the Chinese delivery address for free immediately after registration. 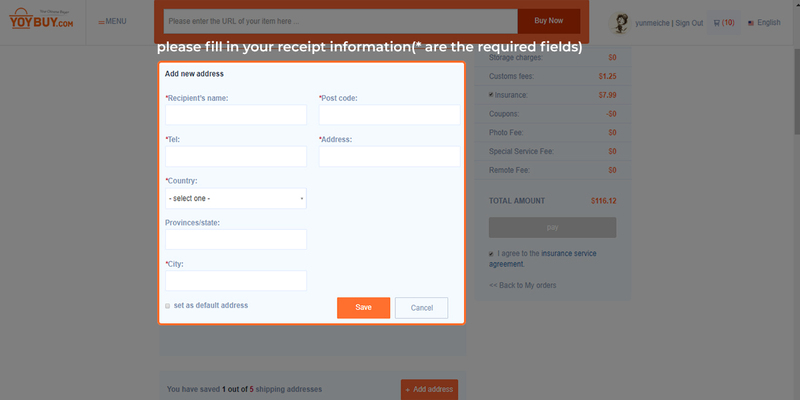 You can then start shopping online and use this forwarding address as the shipping address for the order. 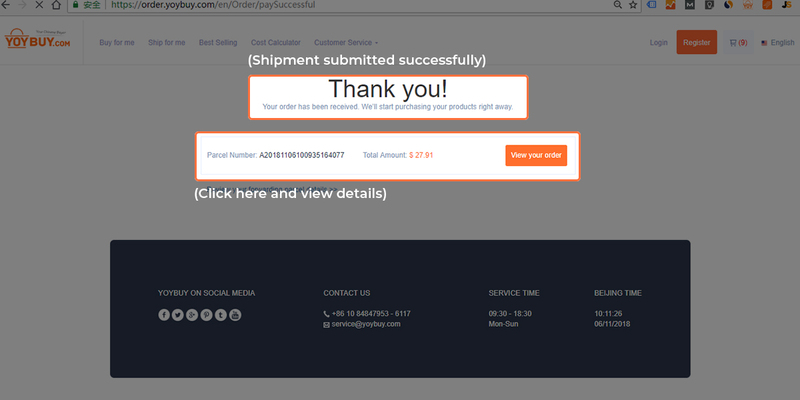 This free membership and free forwarding address can save you money and make your Chinese online shopping easy. 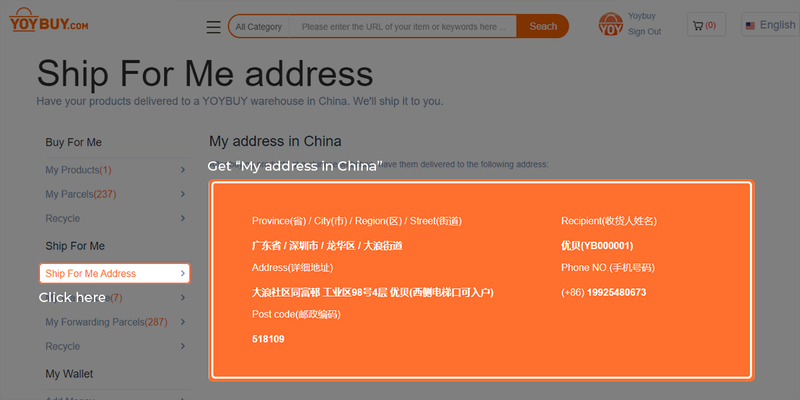 To use the YOYBUY parcel forwarding service, you only have to pay international freight from China to your home address, that's all! 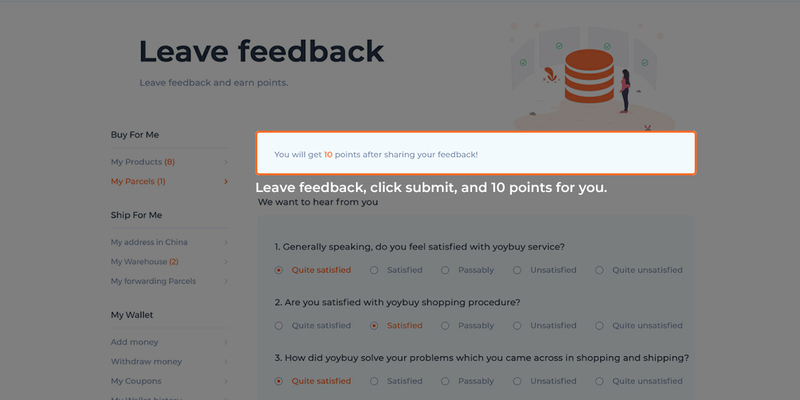 Unlike other package resellers who charge membership fees and high shipping costs, YOYBUY offers discounted international shipping. 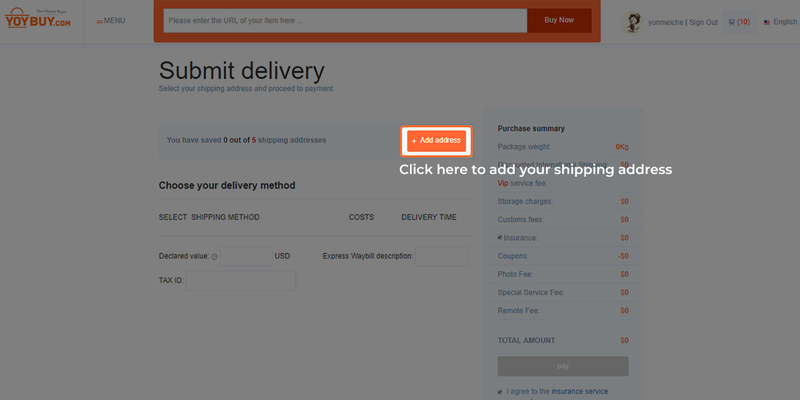 With the YOYBUY package forwarding service, you can save more than you think! 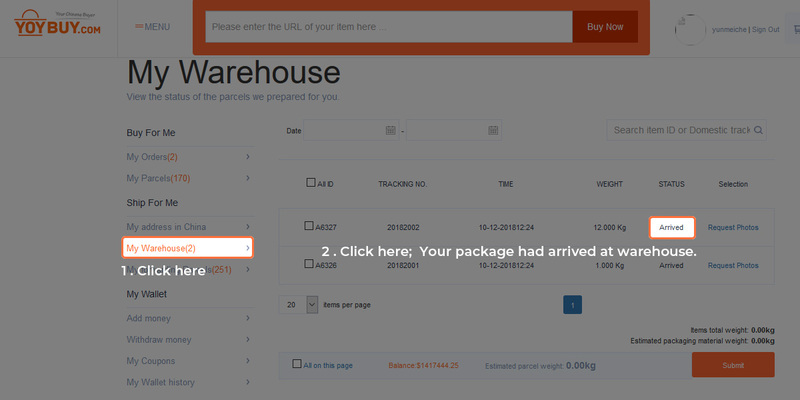 YOYBUY has an advanced automated warehouse system that can handle large volumes of packages quickly and safely. 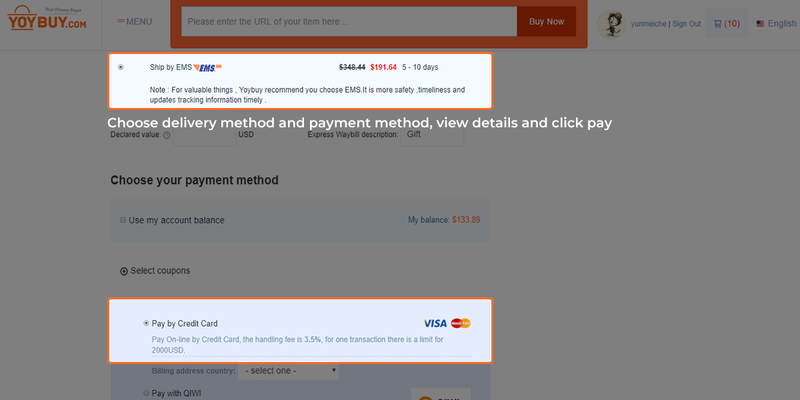 This not only reduces the cost of forwarding packages, but also saves YOYBUY customers time. Once you submit a parcel delivery request, YOYBUY will send your parcel immediately. Our free repackaging service can reduce the size of the package or unnecessary weight, thus saving you international freight. Another advantage of our free repackaging service is to ensure safe and safe transportation by repackaging damaged or improperly packaged goods. 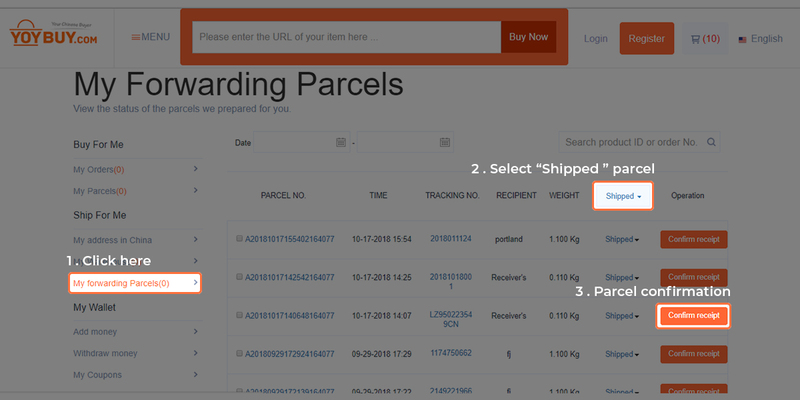 YOYBUY's free packaging service can save you the extra cost of international shipping. 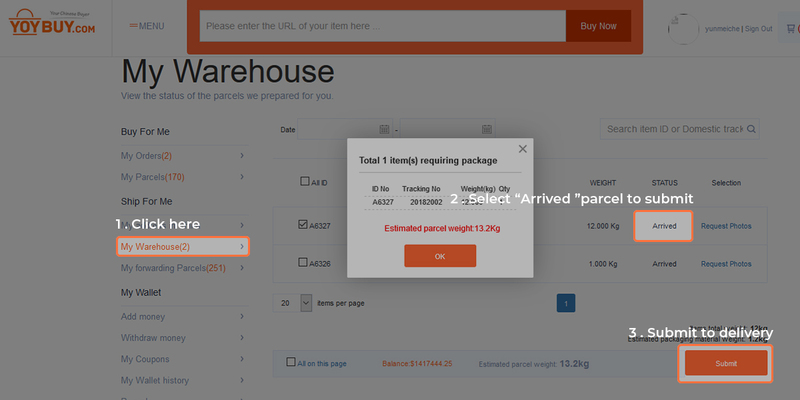 If you have multiple packages in your warehouse with the same shipping destination, we can combine all these individual packages into a larger package. 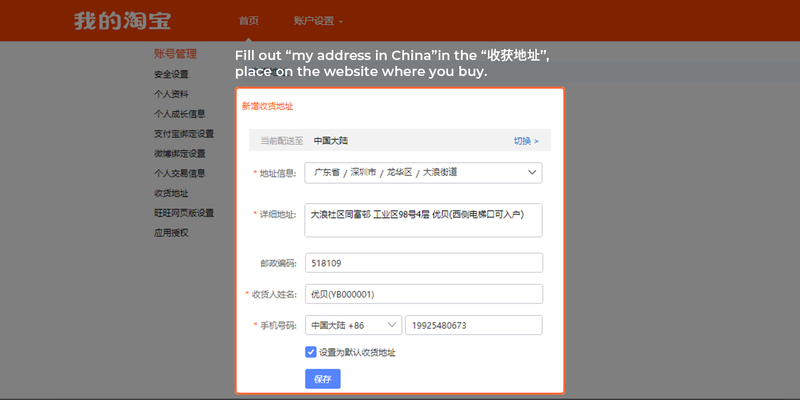 You only have to pay the freight once, and if you want to buy it from a different Chinese store, you don't have to worry about paying too much.